You dreamt of it and Leblon-Delienne did it ! 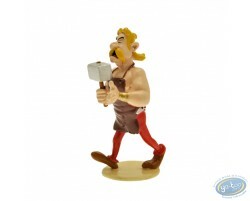 One new scene to add to you Asterix collection. What a chance ! 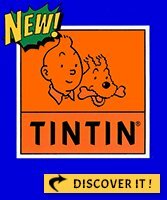 It can also be used as a bookend. Head print of volumes 4, 5 and 6 of the series ""Bear Tooth""." You dreamt of it and Leblon-Delienne did it ! 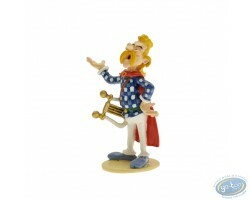 One new character to add to you Asterix collection. What a chance ! 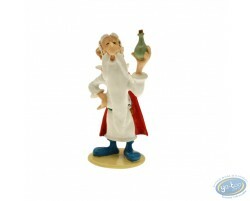 Pixi still goes on with its collection of characters from Asterix world. A wonderful creation that will satisfy even the most perfectionists. 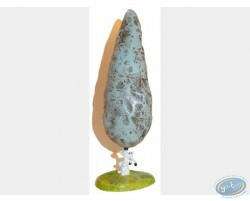 This figurine is part of a set of 12 named "origin".